Who is this vibrant character? Learn more about Betty Bubbles heartfelt story, community message and long term vision. 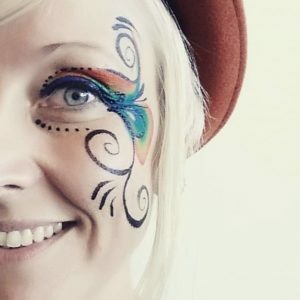 Originally from Scandinavia, I am a fully fledged performer, face painter, musician, workshop facilitator and bubbleologist, currently residing in Perth, WA. 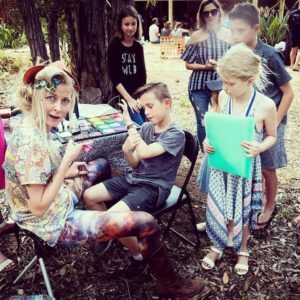 With several years experience in the performing arts, I have trained and worked with some of Perth’s leading artists along with facilitating creative and empowering kids workshops. 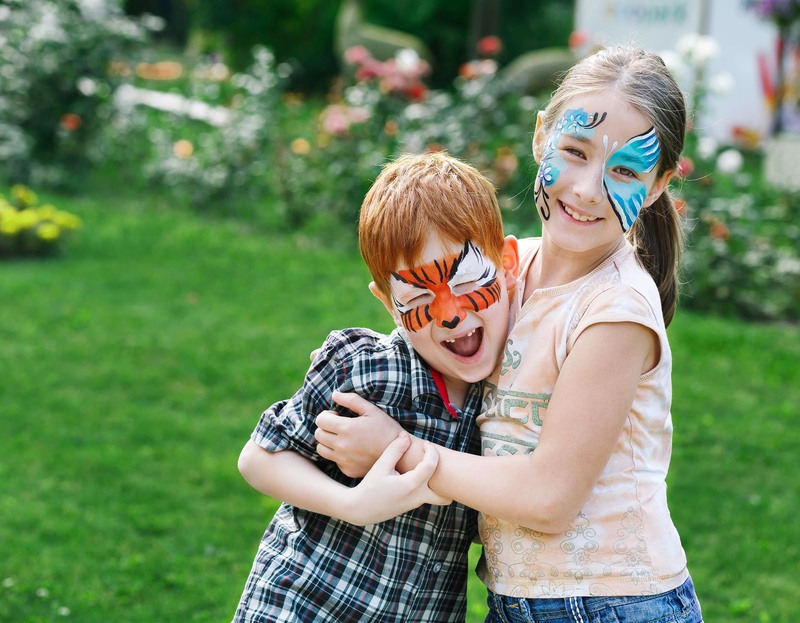 My passion is to magnify the love and celebration of life, re-connect to our inner child and play! Creating unique moments in time that will be remembered for years to come, is the journey of my spirit! Life is a celebration! I believe that everyone deserves to play and smile from their hearts, whether they are young or young at heart. As a performer, I draw my inspiration from living a rich creative life through travel, contribution and surrounding myself with amazing human beings that inspire me to grow! Our children are our teachers. My mission in life is to travel the world and connect through compassion, laughter, art and joy. I believe that a real clown can both empathise and bring the gift of light and love to any given circumstance or situation, even in challenging times. 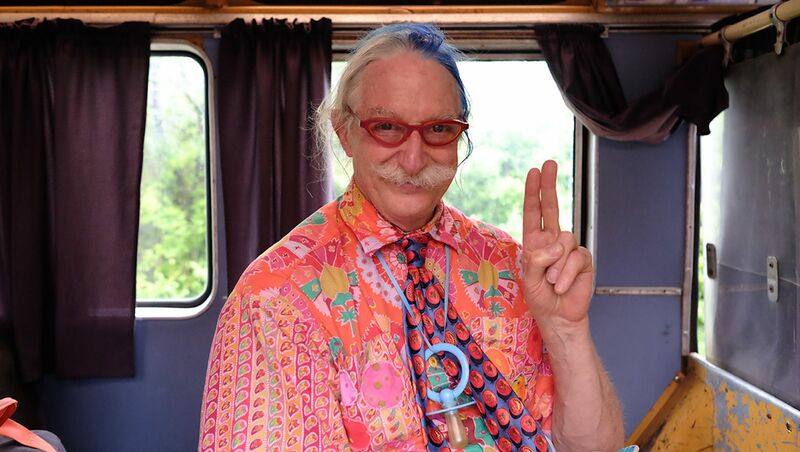 My main role model is the wonderful clown doctor, Patch Adams, who travels the world and brings smiles everywhere he goes. One of my goals is to work alongside Patch Adams and learn from one of the best Clown Doctors in the world! Teaming up with Dr Froth and his bubbleologists in 2015, has been one of the best experiences in my life. Bubbles have never been the same! 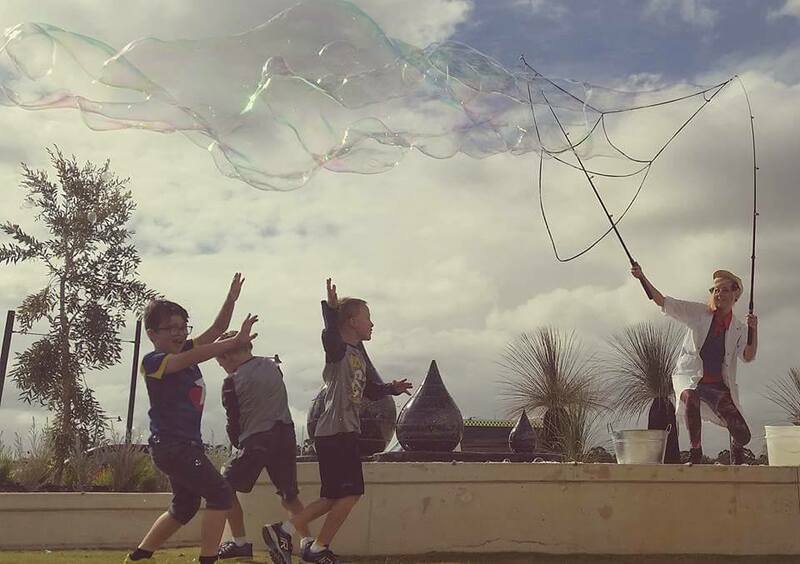 Being a fully trained and qualified bubble performer, I cater to events large and small, including After School Care, Football Teams, Festivals, Markets, Charity Events, Daycares, Birthdays and pretty much any event you can think of. For more information about bubbles and what that’s all about, you can click here. Current Working With Children Check and fully insured by Duck For Cover Entertainers Group. To learn more, you can get in touch with me here. Live life passionately, give back to others and keep sharing the love! Sign up to Betty's Bubbly News! such a beautiful soul. an absolute pleasure!